So you are selling your home, I suspect you’re thinking you need a buyer, right? After all, isn’t real estate marketing all about finding the right buyer for your home? 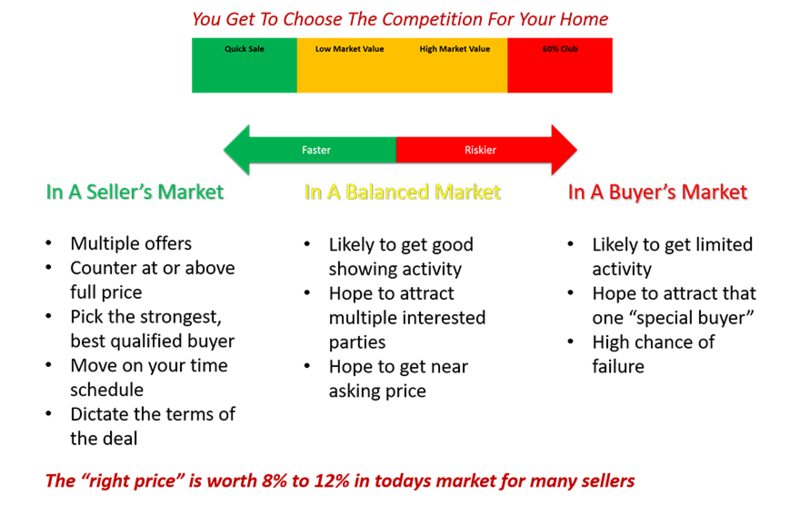 It takes MULTIPLE BUYERS for you to get TOP DOLLAR! The market in Tallahassee has changed greatly, but most home sellers are doing now what they did in the past. The internet has changed the real estate market, and home sellers who adapt to these changes are doing better than those who are not adapting. Homebuyers typically shop for 9 months before they close on a home, this means that they are much better informed about market conditions and values for homes specifically like the ones they want to buy. Furthermore, there is a buyer in most neighborhoods who has missed out on a home previously because they made a low offer and the home was sold to somebody else. 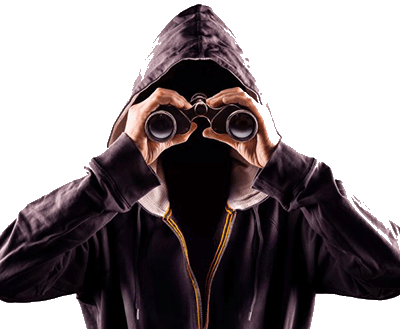 These neighborhood “stalkers” won’t make the mistake a second time, and they are waiting for your home to hit the market. OUR job is to ensure that you don’t hit the market so fast that this stalker is the only one who knows it is available. We want this stalker to feel the pressure of competition for your home, and if done correctly, force this buyer to work against other buyers for your home. Multiple offers from buyers is the way to get top dollar for your home. The purpose of this page is to reveal to you how you can get THE MOST ready buyers to your home so that you can get top dollar when you sell. Simply follow along and in just a few minutes, you’ll be smarter than the other home sellers with whom you’ll be competing for the highest-spending buyers in the market. What is digital marketing? The easiest way to think about this is that it is everything on your computer that you do not send to the printer! From websites to social media, emails and texts, digital marketing has changed everything about selling a home. Day 7 - Within a week, an open house was scheduled so that people who had seen the sign could get in and see the home. Day 50 - The “MLS” used to be a black and white paper book, and it was published every 30 to 45 days. If you missed the time frame for submission, then you had to wait another 30 to 45 days to get in the MLS. And remember, there was a lot to do before it could go into the MLS …. Like taking pictures and sending film to a developer. It was not uncommon for several months to pass by before a home was properly listed in the MLS. Day 60 - Just like the MLS, all the different homes magazines required developed photographs to be submitted a week prior to the monthly publication schedule. It was very rare that a home would make it to a magazine prior to the 60 day mark. 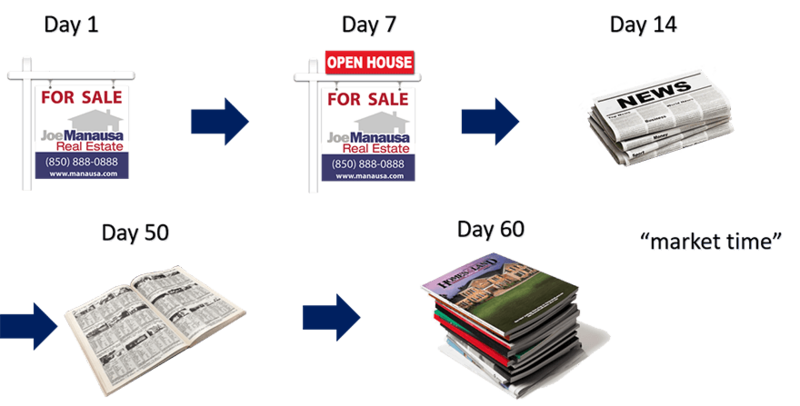 The ways things used to be … without the benefits of live images and data, means that there was a real “market time” … that period of 60 days that it took to get a home to the entirety of possible buyers in the market. There really were no shortcuts, because real estate agents relied upon so many outside agencies to properly “spread the word” about a new listing for sale. To make this perfectly clear, prior to the internet, it took at least 60 days to expose a home to the ENTIRE pool of buyers for the home. This means that if sellers sold their home too quickly, the were likely missing out on the buyers who had not yet heard about the house. By pricing a home for more than it would bear in the market gave time to the seller to attract more buyers to the property as all the marketing kicked in. Then they would slowly reduce the price until it sold. Fortunately for home sellers, the internet has brought about an ability to sell a home for top dollar while also selling it fast. The key is that we now know where buyers are, and we can get them excited about a new listing BEFORE it hits the market. The key is to generate demand so that the “stalker” has competition. Remember, there is a buyer waiting for the next home to hit the market in your neighborhood, but it is CRITICAL to make sure he/she has competition for the home. So here’s how digital marketing has changed the way we sell a home today. Make sure to note that the "count" starts with a negative number because of the extensive pre-marketing that we do today. Day (-13) - The very next day your home goes live on http://comingsoonhomestallahassee.com/, a site that will get it more exposure in the few weeks prior to hitting the market than most agents would deliver AFTER a home hits the MLS. We are the only company with exclusive rights to market on this site, and there are thousands of buyers who troll this site regularly. Buyers who see a home here see a countdown timer for when the home will be available, and they are told they CANNOT see the home until that day. Why? Because we want buyers to feel the competition for your home, so that they are compelled to produce a strong first offer. Does it work? Check out the success segment on the coming soon site. Day (-12) - Remember, 94% of buyers are using the internet to search for their next home, so it is very important that your home be portrayed in the best light possible. For this reason, we utilize the services of a professional photographer for all of our listings. Take a look on any website that shows real estate listings … most agents merely snap photos with their iphone because it is free and easy to do. This ends up costing most sellers a lot of money. Great pictures bring more visitors to your home. Whether they are interested or not, the stalker will feel their presence. We want a ton of activity the day your home hits the market, and professional photography aids this effort. Day (-11) - This is when we begin our social media campaign to drive buyers to the coming soon advertisement of a home. 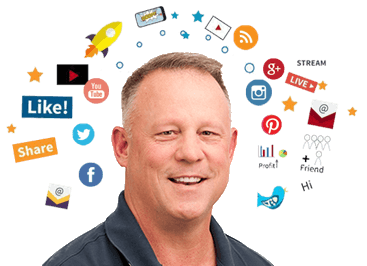 While many agents profess to be active on social media, the fact is it takes tens of thousands of dollars monthly to get the kind of traffic you need to get top dollar for your home. And we do spend the money. 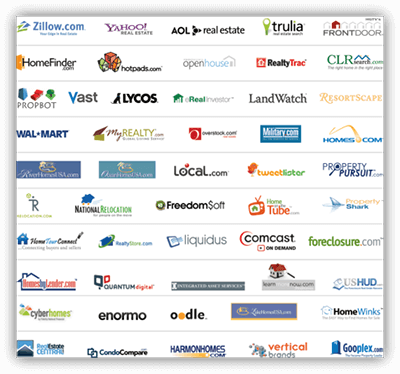 Our goal in this pre-marketing stage is to grow our list of known buyers so that we can push them to your listing. Currently, we have over 47,000 people who are using our property search tool. When we take a listing, we let the right buyers know about the home during the coming soon stage as well as the day it goes live. Nobody else in Tallahassee can even come close to this. Day 1 - This is the day your listing goes live in the MLS and across the thousands of websites that carry listings of homes for sale in Tallahassee. 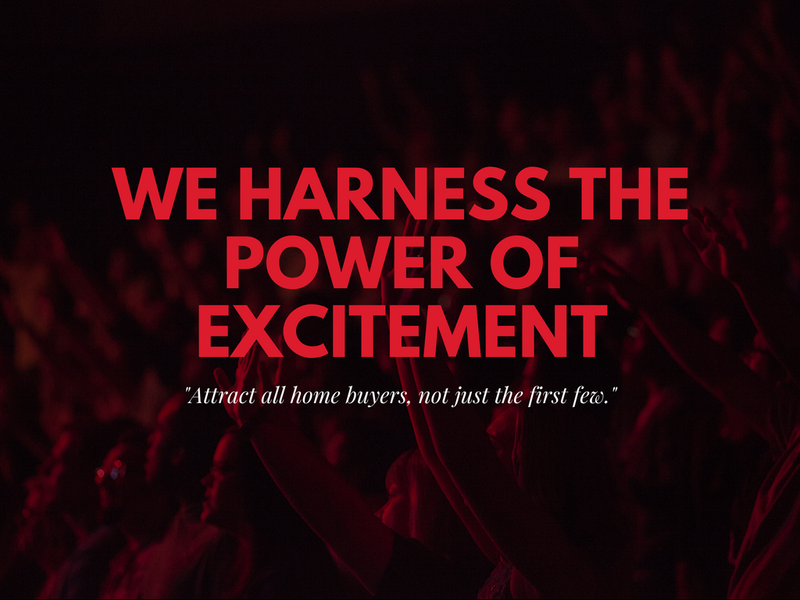 Due to our pre-marketing campaigns, thousands of people already know that the home was going live on this day, thus we expect multiple buyers to come see the home. Day 4 - This is the day that we expect the home to be under contract. 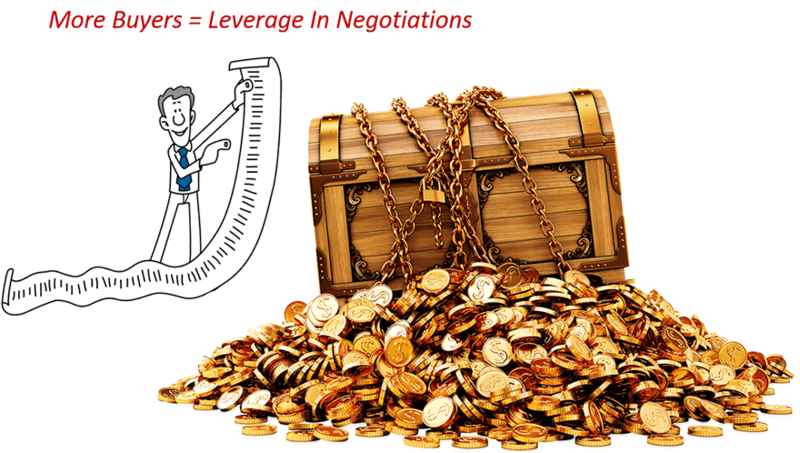 If we have positioned the home correctly and drawn multiple buyers, you should be able to negotiate against them to gain top dollar. For all of this marketing to work correctly, you must select the RIGHT asking price, and digital marketing has made an impact on this as well. In the good old days, before there was an internet, sellers were advised to hire a great salesperson, somebody who would convince a buyer to purchase the home. This person needed to be a neighborhood specialist who could demonstrate experience (many sales) in your area and price range. We also advised to choose an asking price that included a margin for negotiation because we knew that it would take a while to reach all buyers and we didn’t want the seller to “give the home away.” But oh how things have changed. Today’s homebuyer is far more educated on home values than those who purchased before the internet. You see, buyers very often spend more than 6 months looking at homes in all price ranges, then gradually restricting their searches to specific areas, price ranges, and property types. Today, somebody who is ready to buy a home knows more about their specific target’s value than the majority of real estate agents. In other words, buyers become experts for what they want, and they know what they’ll have to pay. Any margin you include in your price will only make them compare your home (online) to nicer homes, thus eliminating you from a site visit and a potential offer. Our advice today is to hire the best marketer of homes in your area, and choose a price that will induce a fear of loss among prospective buyers. 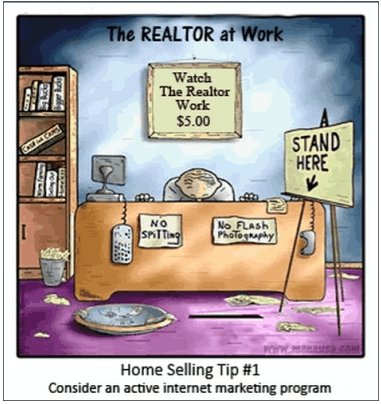 Great marketing will expose your home to more buyers, and if priced correctly, these "more buyers" will result in more viewings of your home (first online, then offline). If you price your home too high, you fail to bring in the number of buyers who will generate a bidding war, as these buyers will be comparing your home to nicer properties. If you price it too low, you bring in the wrong buyers who will want and love your home, but who will not be able to bid the home to its maximum value. The key is to hit that “right price,” the one that generates multiple buyers and a bidding war for your home. Remember, real estate is always a sellers' market, because you get to choose the price that determines how buyers will value your offering. There are plenty of home valuation tools online, and they are great to use if you want to track market movement. If you want to know if values are on the rise or falling, these tools tell you how your home’s value has changed. Unfortunately, they simply are not accurate. 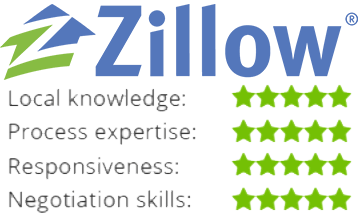 The Zillow Zestimate is perhaps the best known of the home valuation tools, but it utilizes average price per square foot to come up with values. While this is great when looking at the market, it unfortunately does little for a specific home. For example, when two homes in a neighborhood sell, a comparison fails to account for updates, renovations, pools, frontage (golf courses, lakefront, walking trails, interior lots) and not all floor plans are created equally either. 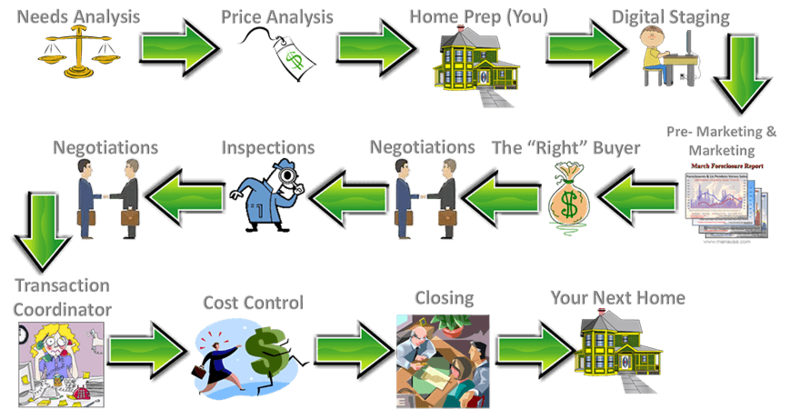 It takes an experienced agent to truly give you accurate value insight. Case in Point: When Zillow CEO (Rascoff) sold a home in Seattle, he sold it for 40% less than the Zillow Zestimate showed on his property page one day later. Ouch! Make sure you hire an agent who you believe is the best one to market your home. Too often, agents will imply you can get more for your home than the market will bear, as they know you will often “like what you hear” and thus choose them for the job of selling your home. 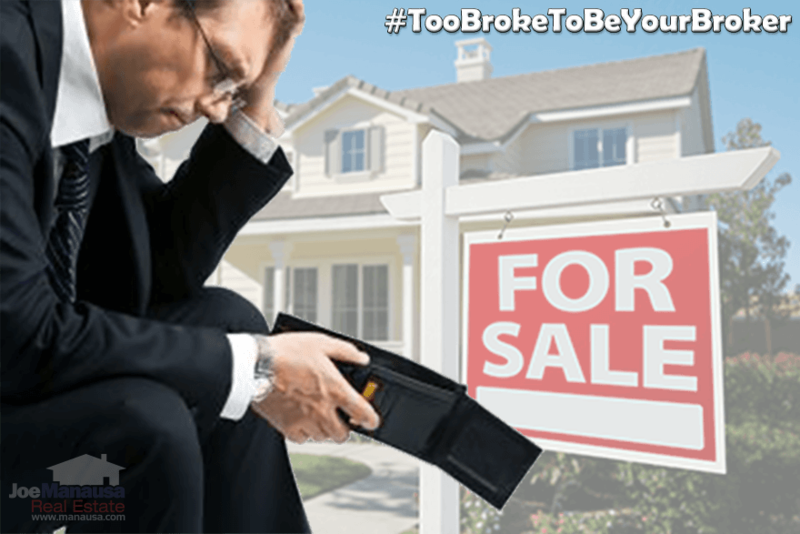 Sellers who hire the wrong agents often leave a lot of money on the table, as that agent is not a good marketer and what little marketing is being done is going out to the wrong group of buyers. We take great pride in being recognized as the authority on housing market conditions in Tallahassee. 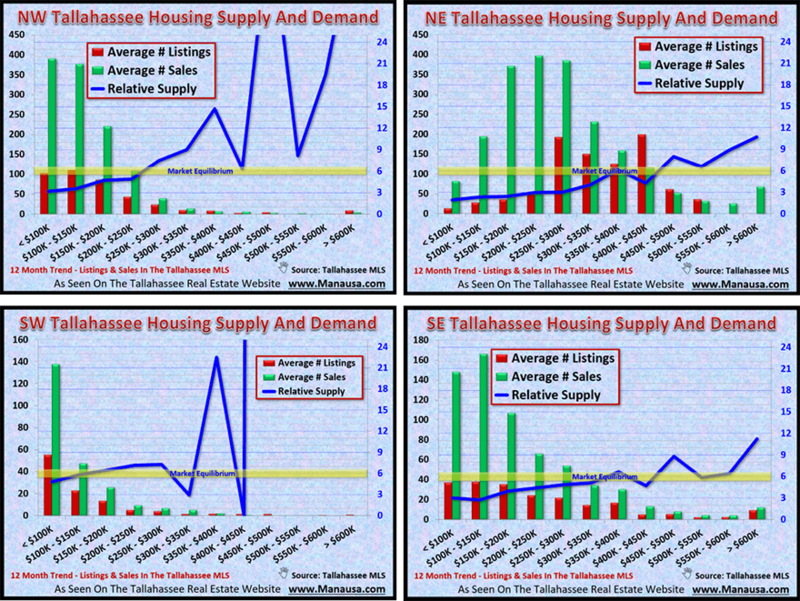 Our Award Winning Newsletter is read by thousands of people each week, as it features charts, graphs, and analysis of the Tallahassee real estate market. Additionally, our Tallahassee Real Estate Blog is read by thousands of people each day, and the topics center around buying and selling homes in Tallahassee neighborhoods. An important step in determining the value of your home requires a diligent study of the supply and demand for homes similar to yours. We provide up-to-date charts by area, price range and property type and then walk you through the analysis. It’s easy to get confused by unrealistic claims and false information provided by the real estate industry, so we ensure our home sellers are educated about the current market for THEIR SPECIFIC HOME. It’s easy to fall in love with a home that you’ve occupied for a long time. Perhaps you’ve raised your children there and have hundreds of fond memories of things you’ve done in the past. Unfortunately, beyond supply and demand, there exist other factors that might impact the value of your home, and we walk you through these as well. For example, how is the local economy? Is there job growth or are the primary job sources shrinking? What about mortgage interest rates? If rates begin to rise, what does that do the the number of buyers who can afford your home? We help you assess the entirety of your home’s value so that you can choose the right price that will get you the most qualified buyers for your home. The first thing a good marketer will tell you is that “everybody wants what they cannot have.” We use the concept to its fullest with our “coming soon” marketing plan. We have exclusive rights to Tallahassee, Florida and the surrounding area for comingsoonhomesTallahassee.com, and we use this site to inform buyers of homes that will soon be hitting the market. Often times, we get calls from buyers (and other real estate agents) wanting to show these homes, but we deny access until the published "go live" date. We tell them (as they can see on the site), the day that the home will first be available. While this might seem counterintuitive (like we are chasing away good buyers), the results speak for themselves. Buyers want what they cannot have, and the key to getting top dollar is to ensure that interested buyers know that other buyers are aware of this home. If we make them all wait for “Day 1” together, then they will perceive the competition for the home. The home sellers that follow our pricing guidance often sell within the first few days, and 23% of these sellers get MORE than their full asking price. Why? Because we make the neighborhood stalker compete with other buyers for the right to purchase the home, and he's not going to let a good one get away. Only a robust pre-marketing plan can make this happen. We spend more money marketing our home listings each month than most agents earn in a year! Contrary to what other agents are doing, we spend big bucks to generate the stream of buyers needed to push your home’s price to its top potential. Remember, the work done to get you top dollar for your home needs to occur long before you decide to move. If somebody tells you that they are going to advertise your home, they are months behind the eight ball of collecting all the buyers that you need. They might even say (gasp) “it only takes one!” I hate when I hear this. While it only takes one buyer to sell your home, it takes multiple buyers to push your home’s value to the top. We recently sold a home that had been listed with another agent for six months with little to no activity. When we asked the homeowners why they chose the previous agent, they were excited because the agent said "List with me and I'll put your home on 500 websites all across the internet." Surely, that's massive marketing, right? Well, an agent who tells you that is like a car salesman saying "buy it now and I'll include tires with the car!" 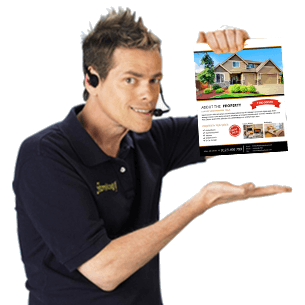 Almost every listing agent in town knows how to check the box to syndicate listings across the internet, this is certainly no reason to hire somebody. We all do this. The fact that somebody is using this "benefit" to solicit business is sad. 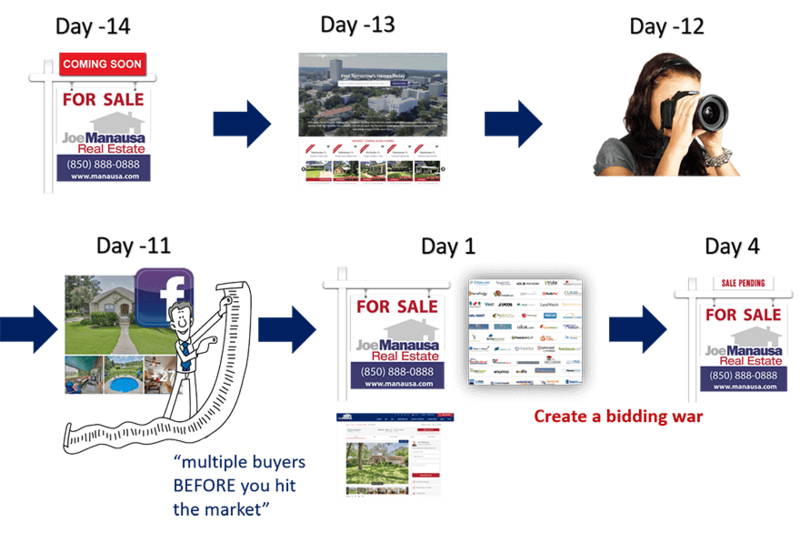 Think about this ... EVERY listing that ever failed to sell has been syndicated to hundreds of websites ... so does this syndication get your home sold? Of course not. In a recent study of homebuyers on the internet, it was found that the typical property search query turns up 250 properties. So how many of these 250 homes does the typical buyer see? The average homebuyer looks at the first 11 ... and then does another search. So if your home was one of the 239 homes at the end of the list, the buyer didn't see it. When your agent tells you that your home appeared in 10,000 search results (and yet your home is not under contract), you have to wonder ... were you one of the 11, or one of the 239 in all of these searches! We actually pay to be featured on the more prominent real estate websites so that our listings appear more often. This is not cheap, and it's the reason most agents don't pony up for premium positions. Because we spend the most, you are seen the most! Our technology allows us to showcase your property on all nation-wide home search sites like realtor.com, zillow, trulia and more. We market your property to the top real estate agents in town, those that are most likely to have a buyer for your home. Some of our competition does this as well, but it is merely one small piece of our plan, whereas it represents the bulk of what our competitors do. It's cheap, it's easy, and it does not take much time (and it really does not do much to spread the word about your property). Most agents have a real estate website. They are relatively cheap to maintain and with a small financial commitment, they can get all Tallahassee MLS listings on their sites. But understand this about websites ... If nobody knows where your site is and nobody is recommending buyers visit your website, then your site is as useful as a billboard in a cornfield facing away from the highway. 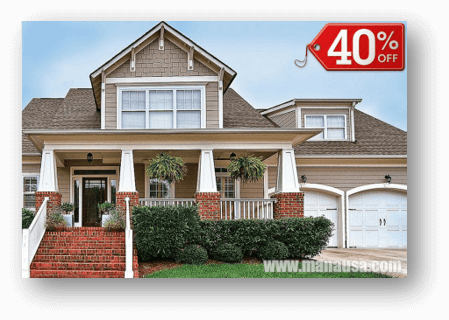 Our website (manausa.com) is the highest rated local real estate site in Tallahassee, and there is nobody else even close. We've been providing new content daily for more than 10 years, and the search engines recognize us as the authority for real estate in Tallahassee. 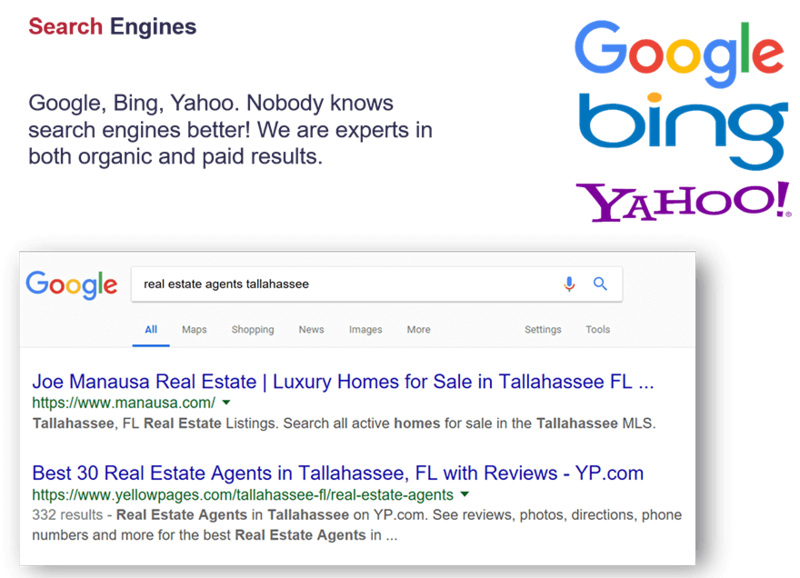 We spend more money than any other agent on Google and the other search engines because we know that there are buyers using search engines to find information on homes for sale and real estate in Tallahassee. The benefit to our sellers is that they get MASSIVE EXPOSURE, not just the minimal traffic that is generated on free postings across the internet. Another way we help bring massive exposure to your home is by advertising on social media. 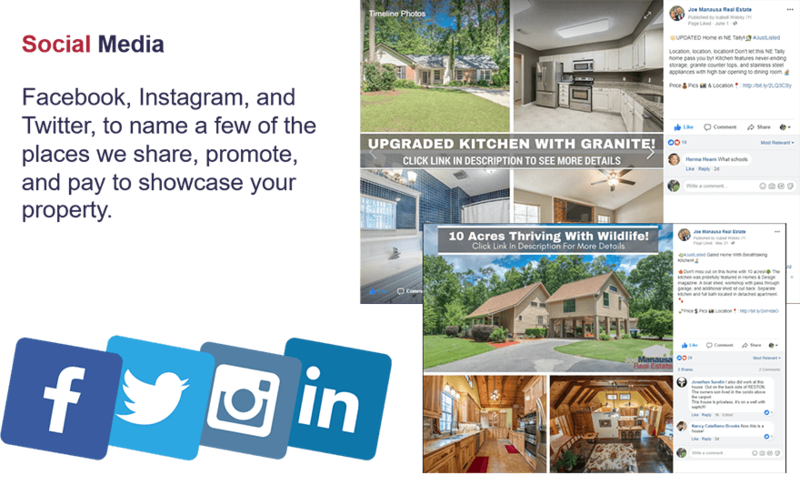 While many real estate companies say they’ll showcase your home on social media, what they really mean is they’ll post a picture of your house on their page (which has very few followers and little activity). It takes a large budget and a lot of followers to properly utilize Facebook to help promote a home, don't be fooled by somebody who wants to trick you into believing otherwise. At Joe Manausa Real Estate we have nearly 10,000 followers on our company facebook page, and roughly 200,000 on our ten Twitter Accounts (@HousingReporter). We post fresh content to our page multiple times a day, which brings active home buyers back to our primary website. Utilization of a link tracking system allows us to see exactly how many people are engaging with our posts and we routinely send thousands of Facebook users to our listings on our website, where your house is featured with professional photography, pricing and other details. Additionally, these Facebook users are identified and added to our email distribution list where we can specifically target them at the critical marketing times for your home (coming soon and just listed). This is why we are able to sell homes faster and for more money than our competition. While many real estate agents appear to be on Facebook, that doesn’t necessarily mean they're using it to your advantage. The reality is, less 2% of posts are seen on Facebook pages. However, with a well financed Facebook advertising strategy, your house can be seen by thousands of interested buyers. The fact that your home will be seen by so many buyers immediately is why your initial asking price is so important. We want these buyers to be wowed, not underwhelmed. Your asking price determines their reaction. We spend tens of thousands of dollars each month on Facebook advertising to ensure your home is getting talked about and receiving maximum exposure. If your agent isn’t putting money behind their facebook strategy, you are losing out on buyers and promoters who could help bid your home's value higher. Did you know that nearly one half of all contracts in the Tallahassee MLS fail to close? That’s right! Most home sellers think they are finished when a contract is agreed upon with a buyer, but we know we’re only half the way to getting you moved. Each step of the way requires close attention to detail, so you’ll be happy to know that you have more than just a listing agent when you hire Joe Manausa Real Estate. Your team of home selling specialists will prepare you for the deal-breakers that exist at each step of the home selling process. We have found that our proactive solution blows away the closing averages of other real estate agents, and this in itself will save you money during your move. Imagine putting a down payment on another home only to have the contract on your home cancel? It happens every day, so we put you in a position to avoid the most common reasons for contract failures. The reason why real estate agents cannot give you massive exposure for your home is due to the organizational structure of their brokerages. Every agent is a business within a business, meaning the agent is responsible for 100% of the budget and time required to market your home both on and off line. But they are also responsible for appointments, administration, contract negotiations, inspections, repairs, staging and all the other aspects of the real estate brokerage business. They work with buyers. They work with sellers. They work commercial and investment transactions too. Some of them even work outside of the Tallahassee area. Of course, some have other jobs outside of the real estate brokerage industry ... do you really think they will be your best ally? The inefficiency of the traditional real estate brokerage model results in the average real estate agent selling fewer than 6 homes per year. This is why we are able to spend more money marketing our listings each month than most agents earn in a year. How can they possibly get you even a percentage of the buyer traffic that we generate for our home sellers? This might make you wonder, if they can’t do it, how is it that Joe Manausa Real Estate is able to massively market your home? Well, we have a different business model, that’s how! Joe Manausa Real Estate is different. Long ago, we recognized the need to generate MORE BUYERS for our sellers, and we could not do it using the traditional business model that you find EVERYWHERE across the real estate brokerage industry. We have created an organization that does not rely on independent contractors to do “everything,” rather we hire, educate, and train high quality employees to specialize in the variety of tasks required to bring better service and better results to our clients. 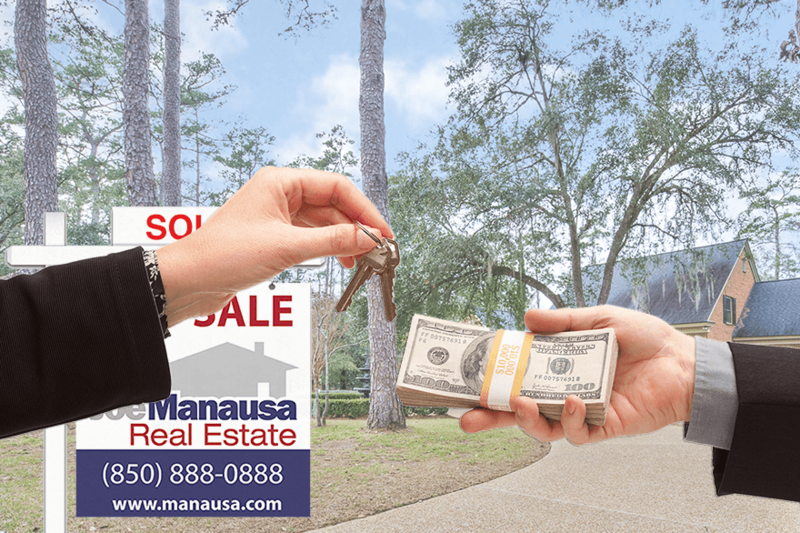 When you hire Joe Manausa Real Estate, you do not merely get an agent to work with, you get an entire real estate company working for you. When you are buying a home, you work with our Buyer Specialists. When you are selling a home, you work with our Seller Specialists and our Marketing Professionals (two of whom hold Masters Degrees). This specialization allows us to pool our budgets and focus our time on serving you, and the results are getting noticed. Take a look at the customer comments and reviews that are shown below this article, we are getting people moved fast and for top dollar. Whether you need to sell your home right away or perhaps you are considering a move in the next year or two, why not sit down with our Home Seller Specialists to discuss some of the things you can do to get MORE MONEY for your home. We will show you profitable tips that you can do in anticipation of selling your home, and we can help you put together the perfect pre-marketing plan so that your home hits the market with great fanfare. Simply tell us how to contact you and we’ll be in touch right away to schedule a time to sit down and help you evaluate your options and ultimately optimize your results.